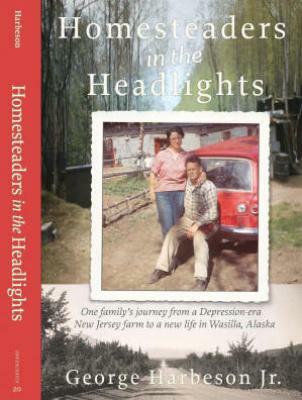 The Harbeson family was hard to miss in Wasilla, Alaska, in the mid-1950s and the '60s. to the Mat-Su Bookmobile, the Wasilla Library, and the Wasilla-Knik-Willow historical museums. George, a dedicated teacher, was also an influential figure in education and local and state politics. with a focus on the universal challenges and rewards of homesteading. Within the framework of school and community activities are tales of friendships and folly, recalcitrant vehicles, basketball dreams, rabbit-hunting cats and faithful canines, wildlife and home life.